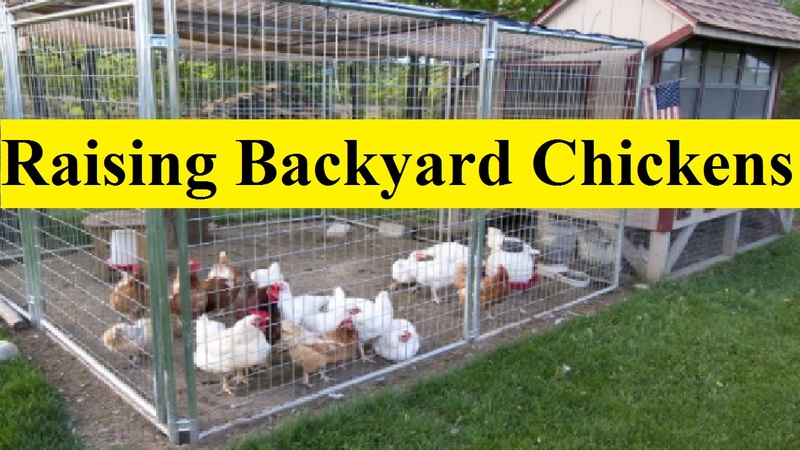 If you want to keep backyard chickens in your area, you have to know the law and ordinance of your area because, in some local and urban areas, the authority does not give permission to establish a backyard chicken farming. If you want to raise your backward chicks in a congenial environment, you have to set up a brooder with light and ample amount of food. Clean your brooder regularly and ensure the chicks’ safety. Chicks are the predators of various animals and birds. So, you have to set up your brooder in such a place that your chicks remain free from the predator birds and animals. Different breeds of chickens have diversification in qualities. You have to choose chicks aptly and minutely considering your environment. You have to be very careful while getting chicks. You can have your chicks from three places: a farm/hardware store, an online hatchery, or a local hatchery. Based on your easy communication, you have to think of collection your chicks. When your brooder will be set up and you will get your chicks, you have to take care of them. You have to ensure them chick starter and clean water. You have to be conscious of their health whether they have in diseases or not. If they have any probability of diseases, you should go to near farm or veterinary hospital for taking help. Your chicks will stay in the brooder about six weeks. Then you have to transfer them into their permanent home-coop. In this case, I would suggest you building your own coop or taking help from the near farm. If you do not have your permanent coop, you have to face a lot of problems. So, be aware of it. In many local areas, law and ordinances don’t permit backyard chickens for ranging. You have to remember that free-ranging of chicks will give you the healthiest eggs, the happiest chickens, and a decreased food bill. You have to provide your chicks organic poultry feeds. So, you have to think whether you would give free range of your chicks or not. You have to move your chicks in their coop regularly. Besides, you should feed, water and clean their coops perfectly. Generally, a chick lays an egg after months. You have to wait till then. Whenever your flock is established and laying, you will enjoy chicken parenthood. As parents, you have to take care of your chicks like your children. You have to provide clean water; fresh food and well-equipped coop.You have to gather your eggs. Besides, you have to be aware of their health. If your flock becomes sick, you have to go to the near veterinary hospital for taking help. In fact, you have to look at every pros and con of your chicks as parents.